Blackfinch New Road is a beautiful central location with a caring and attentive service when you need it most. With a selection of function rooms and ample parking, we can cater for small or large gatherings with a variety of flexible menu options. 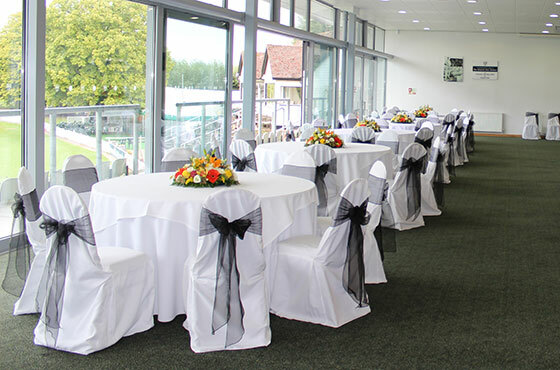 On the day our staff will be attentive, delivering a discreet and professional service to you guests, and will be on hand to serve refreshments or any other requirements you may have. If none of our packages are to your requirements please contact our Events Team who will be happy to create a bespoke package for you. Each room carries a minimum number for which you will be charged, these are shown above. Should your numbers fall below these minimum you will be charged a shortfall fee.